Social Media Impact in Business. 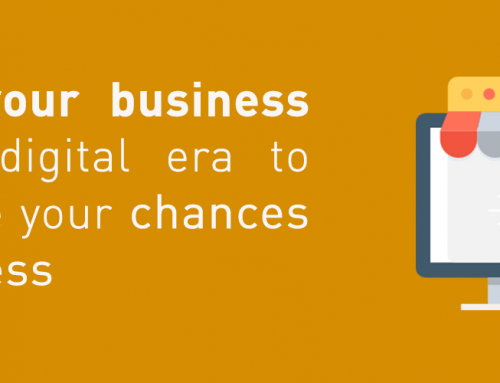 Home|Articles, Uncategorized|Social Media Impact in Business. Social media has changed the world forever. We’re not going to go backwards. Everyone is in Social Media, Are You? Everyone is connected now through social media, internet has brought your clients together, you need to be there is a great opportunity to sell, and it’s cheap! Social media is an amazing tool, but it’s really the face-to-face interaction that makes a long-term impact. Where are your potential clients? This chart shows how much you spent to expose your ad to 1,000 people. A large social-media presence is important because it’s one of the last ways to conduct cost-effective marketing. Everything else involves buying eyeballs and ears. Social media enables a small business to earn eyeballs and ears. A lead is a person who has expressed interest in the product or service that a company offers. 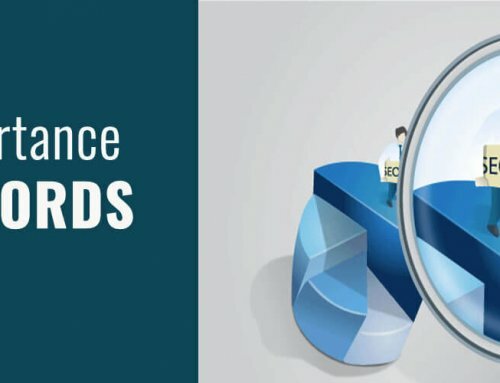 Collecting a lead means that you have already skipped the first two steps of the sales cycle which are the dreaded prospecting and cold-calling and can directly proceed to a warm call. social media allows you not to only get clients directly but to collect leads and make them faithful customers. 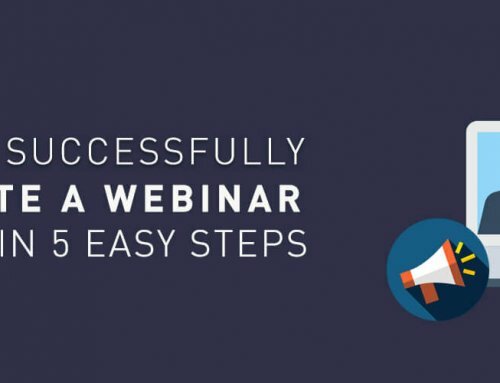 How to successfully promote a webinar online in 5 easy steps. 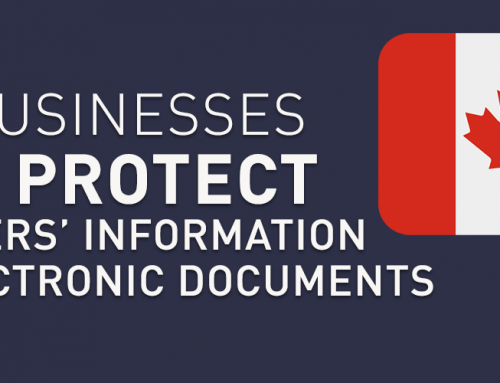 How businesses must protect customers’ information and electronic documents. 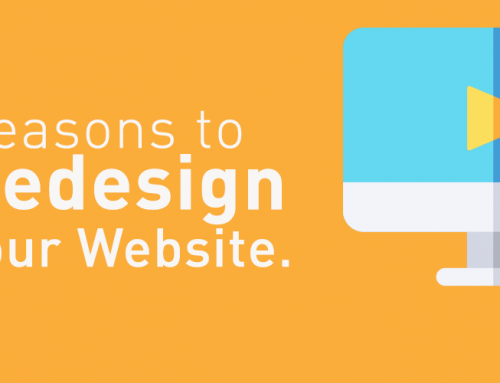 Four Reasons Why You Should Redesign Your Website.